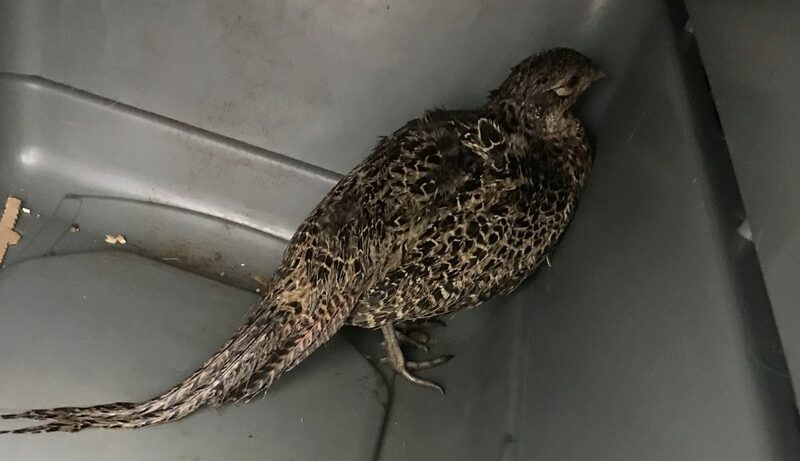 A pheasant was “lucky to be alive” after it smashed into a delivery van so hard its bonnet opened and trapped the bird inside. The hardy creature was assumed dead after it flew into the vehicle with such force its grille opened and the animal was wedged inside the chassis. The shaken driver called the RSPCA to the scene of the accident in King’s Lynn, Norfolk on Tuesday. 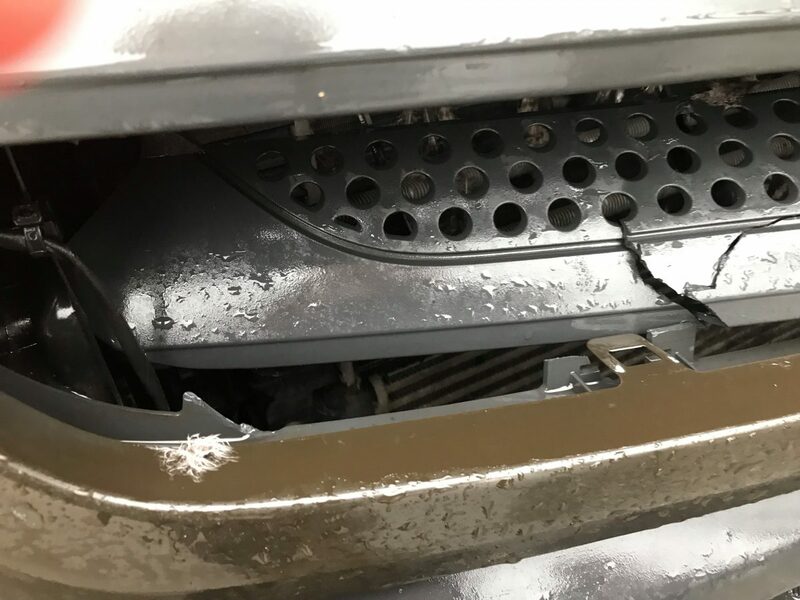 Animal Collection Officer (ACO) Naemi Kilbey said: “For the grille to become so displaced, the impact from the pheasant hitting the van must have been considerable. “So when I looked inside the vehicle chassis and found the poor animal was still alive, I was amazed. “I managed to get her out safely, and although there weren’t any visible injuries, I knew I couldn’t be too careful. “So I took her to our East Winch Wildlife Centre in Norfolk who report that she is doing so well, they are hoping to release her back into the wild very soon.